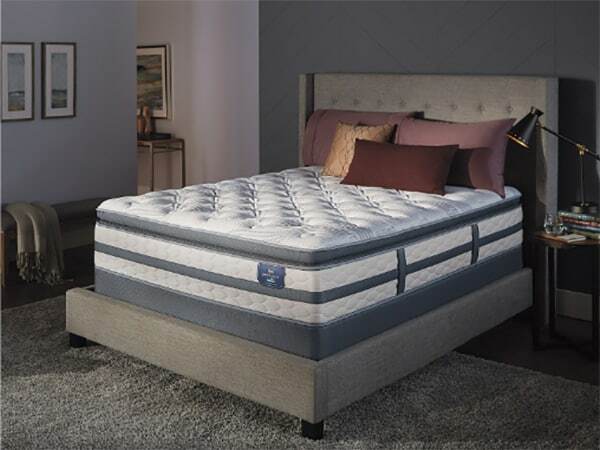 Serta Perfect Sleeper Castleview Cushion Firm Euro Pillow Top – The Best Perfect Sleeper Bed For You? 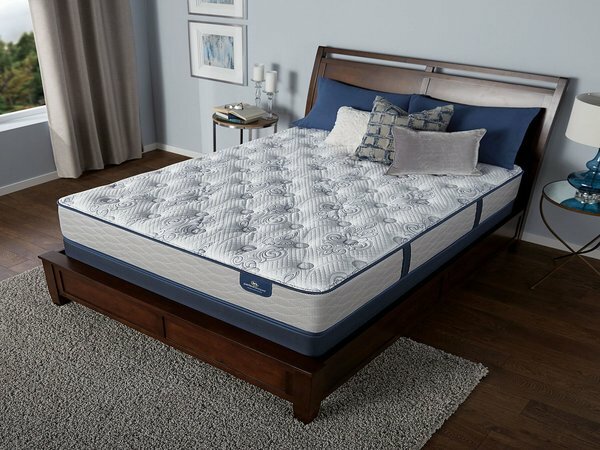 Read moreSerta Perfect Sleeper Castleview Cushion Firm Euro Pillow Top – The Best Perfect Sleeper Bed For You? Serta Perfect Sleeper Castleview Plush Review – An Affordable Plush Bed? 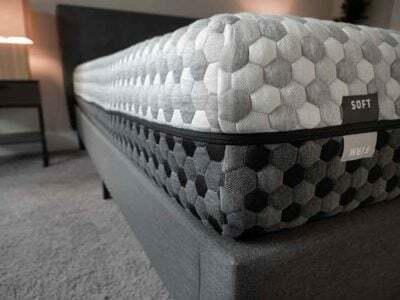 Read moreSerta Perfect Sleeper Castleview Plush Review – An Affordable Plush Bed? 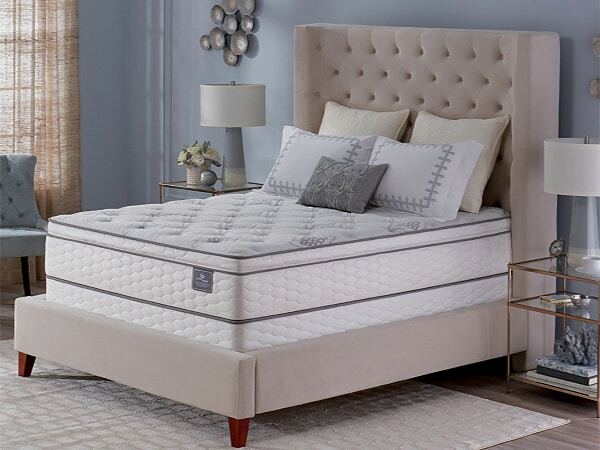 Serta Perfect Sleeper Castleview Firm – A Good Fit For Stomach Sleepers? 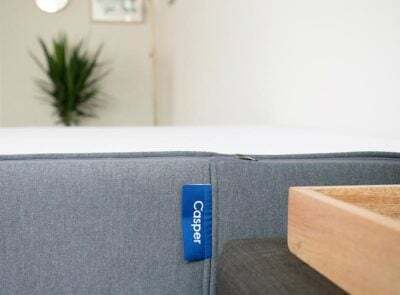 Read moreSerta Perfect Sleeper Castleview Firm – A Good Fit For Stomach Sleepers? 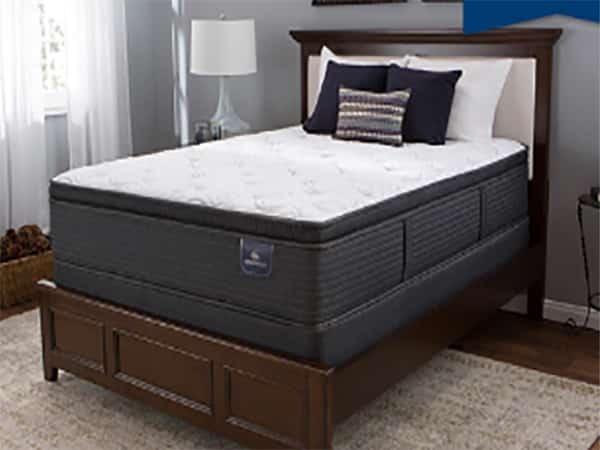 Serta Perfect Sleeper Excursion Super Pillow Top – Is It The Ultimate In Luxury? 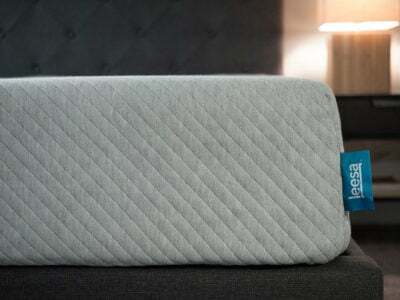 Read moreSerta Perfect Sleeper Excursion Super Pillow Top – Is It The Ultimate In Luxury? 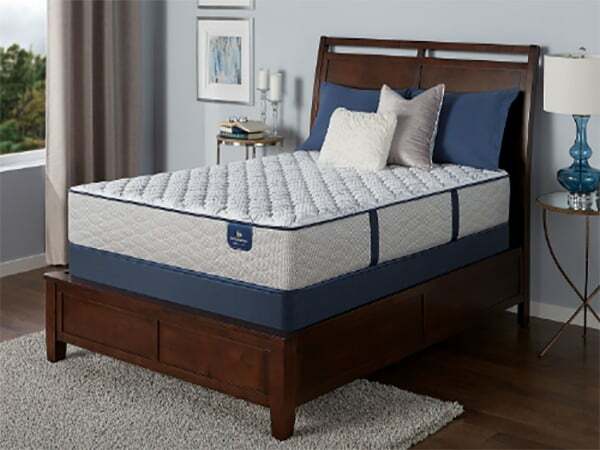 Serta Perfect Sleeper Luxury Hybrid Glenmoor Super Pillow Top – Is This Plush Comfort? Read moreSerta Perfect Sleeper Luxury Hybrid Glenmoor Super Pillow Top – Is This Plush Comfort? 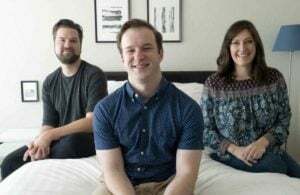 Serta Perfect Sleeper Hillgate 3 Series Cushion Firm Pillow Top Review – A Balance Of Comfort And Support? Read moreSerta Perfect Sleeper Hillgate 3 Series Cushion Firm Pillow Top Review – A Balance Of Comfort And Support? 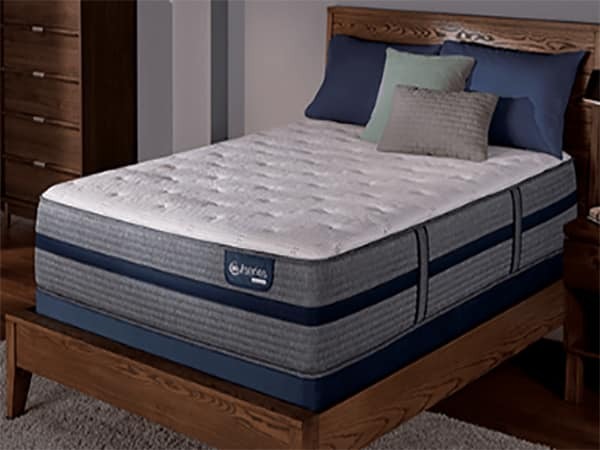 Serta iSeries Hybrid 1000 Firm Mattress – Is Medium-Firm Right For You? 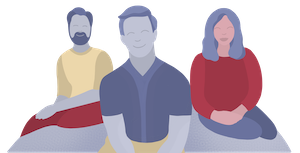 Read moreSerta iSeries Hybrid 1000 Firm Mattress – Is Medium-Firm Right For You? 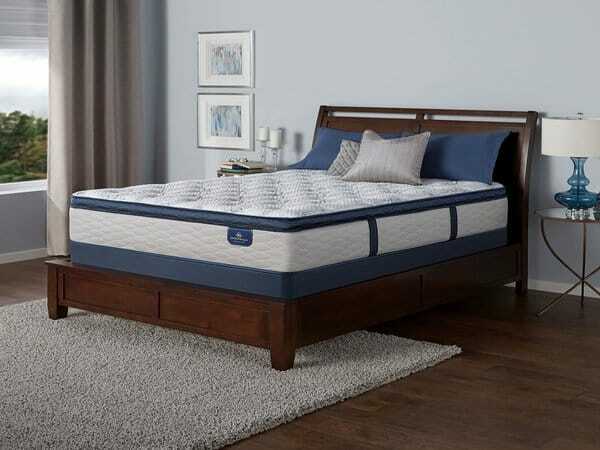 Serta iSeries Hybrid 500 Cushion Mattress – A Nice Match For Back Sleepers? 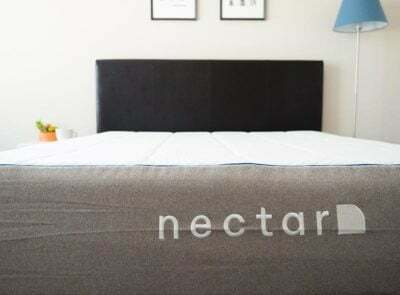 Read moreSerta iSeries Hybrid 500 Cushion Mattress – A Nice Match For Back Sleepers? 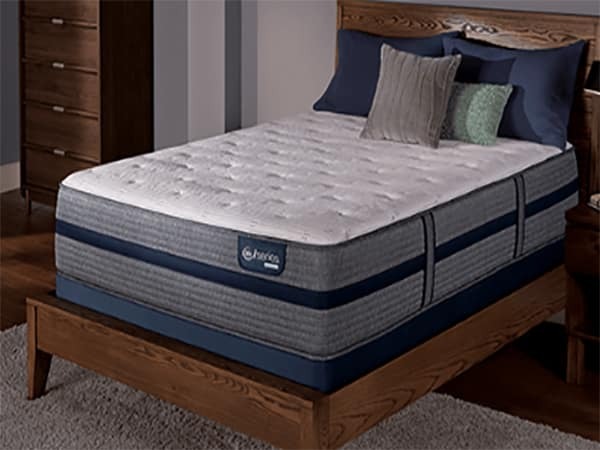 Serta iSeries Hybrid 300 Plush Mattress – A Good Mattress For Side Sleepers? 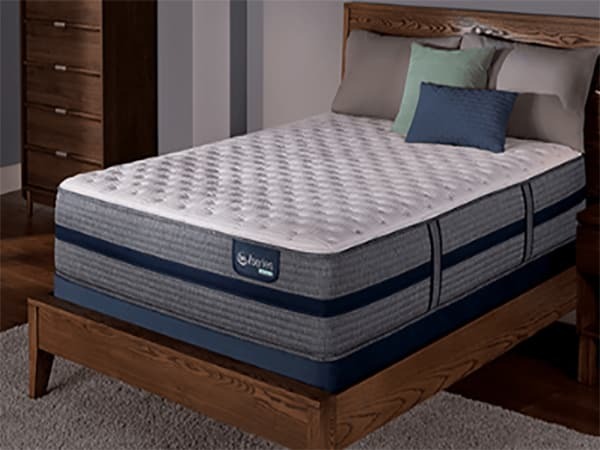 Read moreSerta iSeries Hybrid 300 Plush Mattress – A Good Mattress For Side Sleepers? 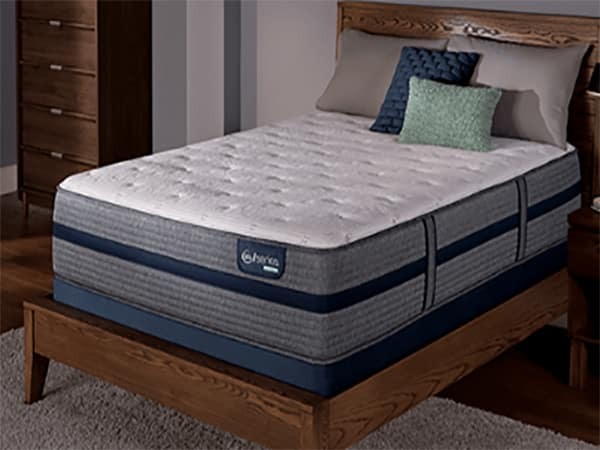 Serta iSeries Hybrid 100 Firm Mattress – Is This Firmer Mattress Right For You? 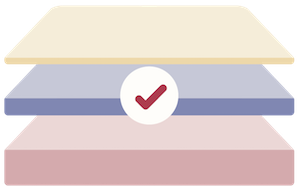 Read moreSerta iSeries Hybrid 100 Firm Mattress – Is This Firmer Mattress Right For You?